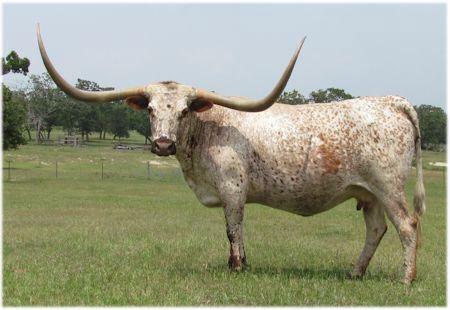 Welcome to Legend Valley Ranch Longhorns. We're excited to be a part of this great industry and are working hard to make a positive impact. Below are just a few highlights of what we're trying to do with our herd, but we encourage you to browse through our site to see what we're really all about. 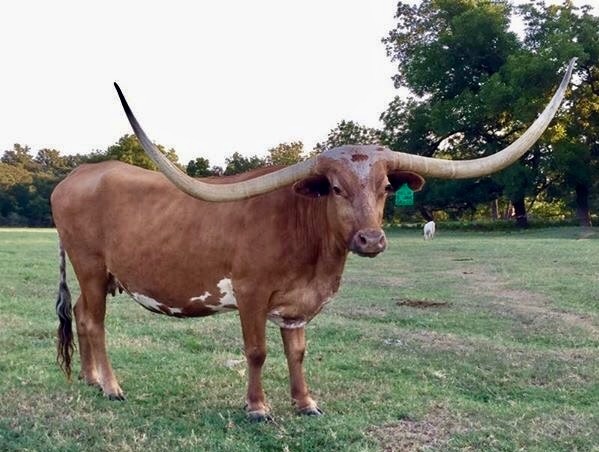 We breed for horn, color, size, and all the other key things you'll hear about...but the proof is in the animals we buy and breed.